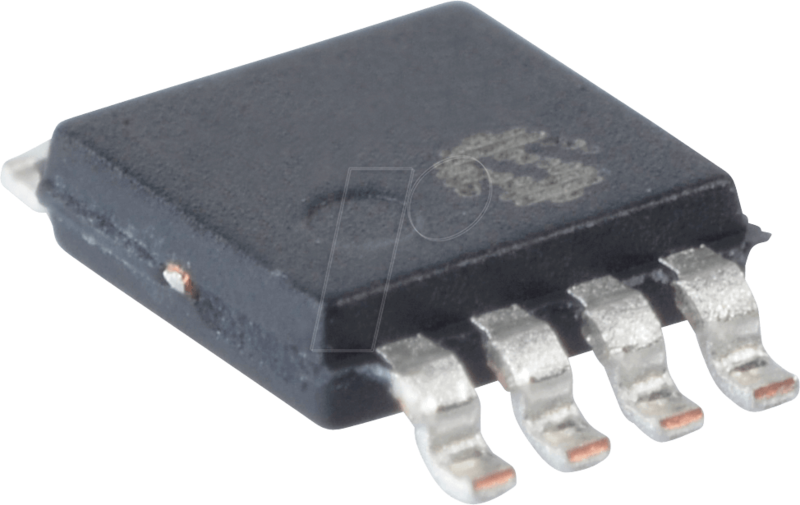 The RE46C318 is a CMOS Piezoelectric Horn Driver ICs with built-in boost converter. It is intended for use in 3V battery or battery-backed applications. The circuit features a DC-to-DC boost converter and a driver circuit suitable for driving a piezoelectric horn. 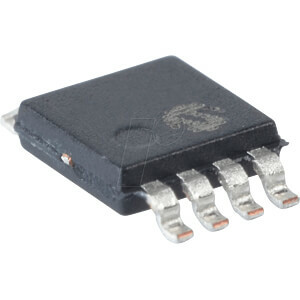 The RE46C318 is compatible with the RE46C117 and offers lower stand-by current.